The Fight for the Family Farmer The road has been long and windy for farmers across the United States since the economic crisis of the mid-1980s hit. More severe than any since the Great Depression, it rippled into many other areas including agriculture. Farm product prices declined, land values plummeted, interest rates rose and production costs skyrocketed. Farmers were left in financial ruin, suffering and struggling to fight for their lives. Many didn’t make it. Tens of thousands of family farmers were run off their land. Farmers that did emerge on the other side faced a new threat: factory farms. Closely linked to sizeable powerful corporations, factory farms were in great need of copious amounts of inexpensive grain to feed livestock. Congress responded and began removing price supports to farmers, which forced commodity prices down and further intensified farmers’ debt. Price supports were replaced with low-priced, subsidized grain, fuelling factory farms to grow in size and numbers and pose a greater threat to family farms. Hope for Farmers Today, Americans have a better understanding of how the industrial system of agriculture is negatively impacting the environment and that manufacturing foods of questionable quality give rise to major threats to public health. An increasing number of Americans are choosing organically farmed, local produce that is humanely raised, encouraging the Good Food Movement to thrive and continues to give hope to farmers. Did you know? According to farmland-mapping research published by the University of California in June 2015, up to 90 per cent of Americans could be fed entirely by food sourced within 100 miles of their homes. 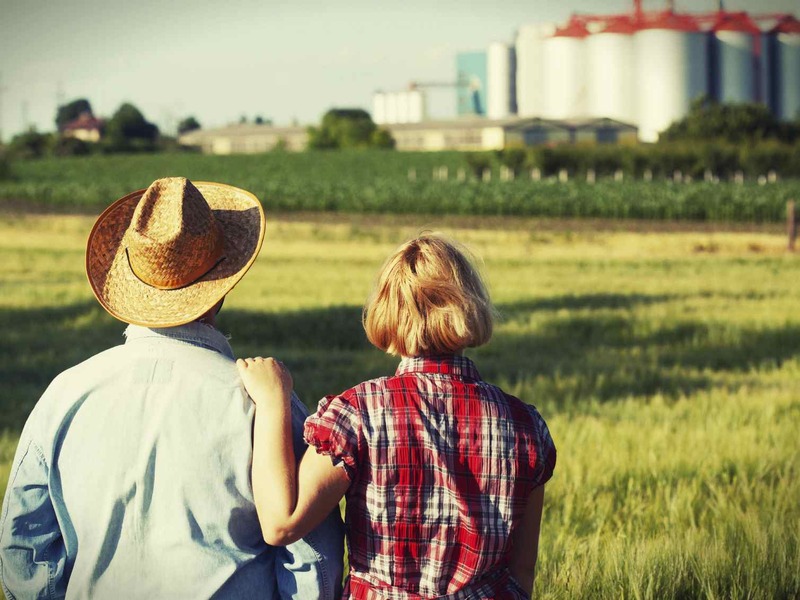 Farm Aid We’d like to draw attention to one organization that recognized the surge in factory farms and its threat to all Americans who respect healthy food and a clean environment. We’re talking about Farm Aid, an organization dedicated to helping family farmers grow and become more successful, and to ultimately preserve the collect quality of life. To support farms across the country, Farm Aid initiated funding efforts to prevent the expansion of factory farms. It kicked off the Family Farms and the Environment (CFFE) campaign. In 1985 Farm Aid hosted its first concert that united 50 artists and 78,000 fans to raise money for farmers and raise awareness of the struggles of American farmers. It raised more than $5 million. 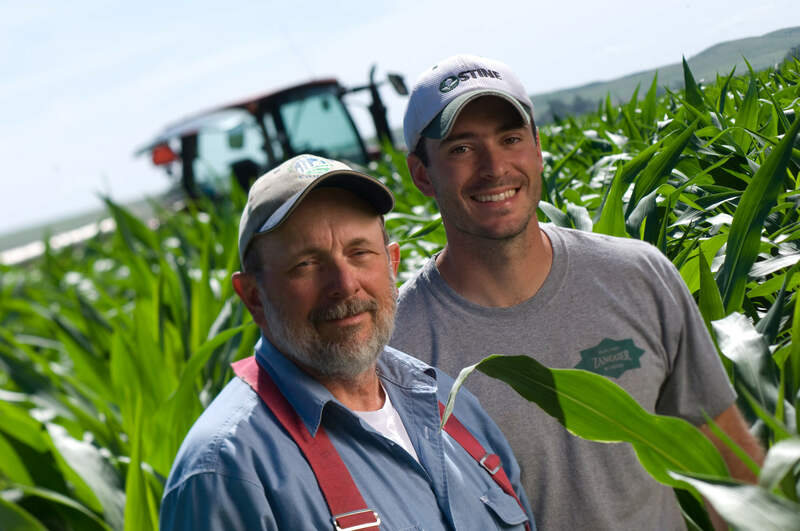 Support Family Farms There is a great need for us to support research into better sustainable growing methods to continue to fight for ethical and organic standards of food production. Zebra Organics, like many organic food curators, is a supporter of the Good Food Movement and the vision for a new American agriculture industry. That is, one that supports growing local and regional economies and making healthy, nutritional food from family farms more accessible.